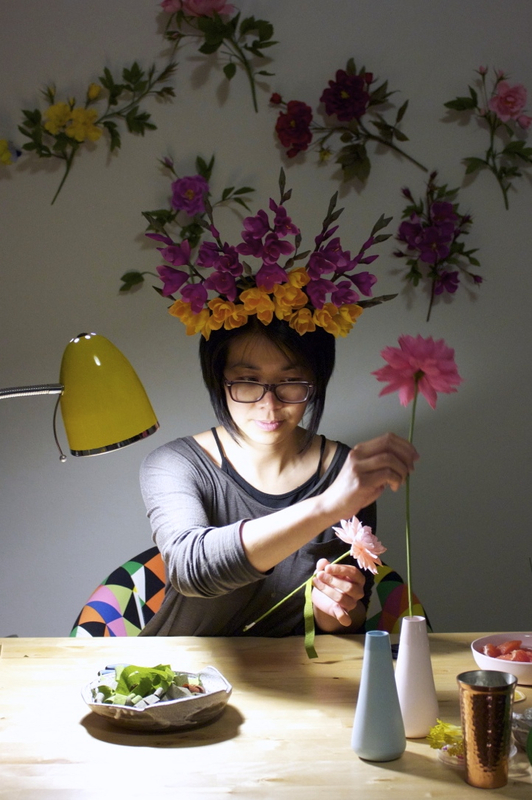 'My interest in paper flowers started when I came across a book called Paper to Petal by Rebecca Thuss and Patrick Farrell in 2013. Most of what I know about flower-making came from this book, even the name "Papetal" is derived from its title. I like to call myself a flowersmith because the term reflects my focus on the technicality of flower-making. I simply admire what Mother Nature has created and replicate her designs in paper. Thank you Jennifer. You can stay up to date with her amazing creations on Instagram and she also blogs about her process and latest creations.